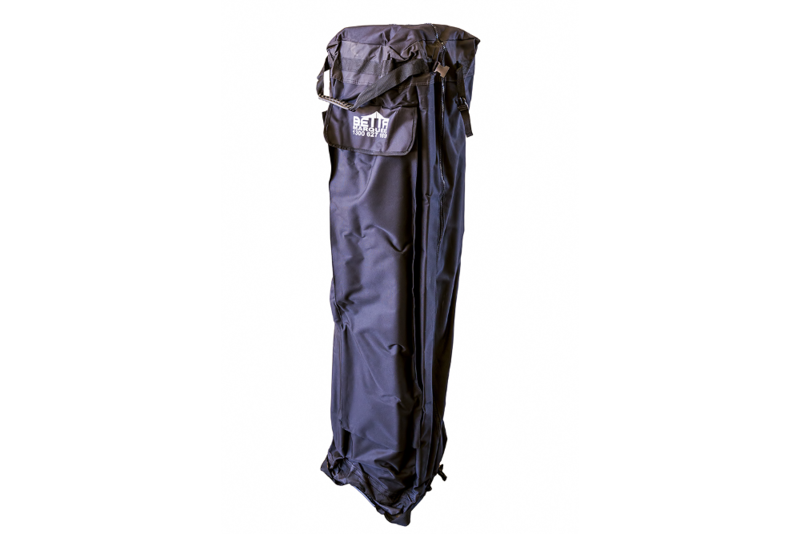 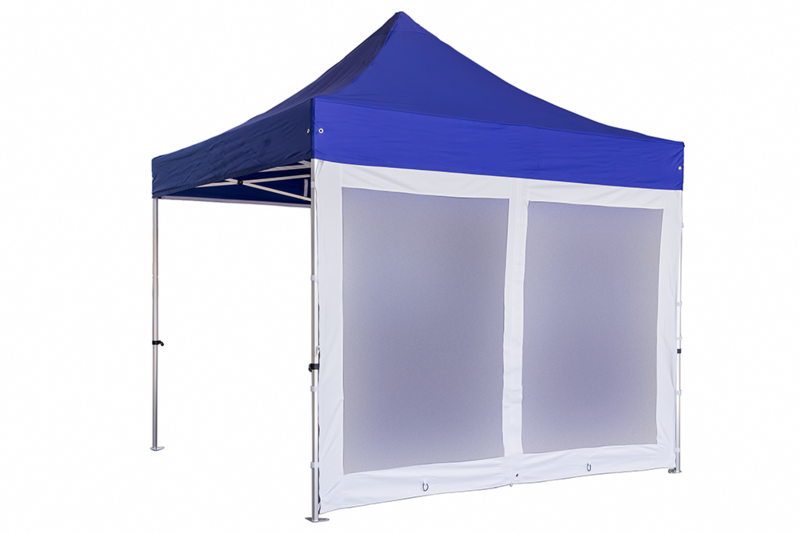 At Betta Marquee, we carry a complete selection of top quality outdoor marquee and pop up tents for every occasion. 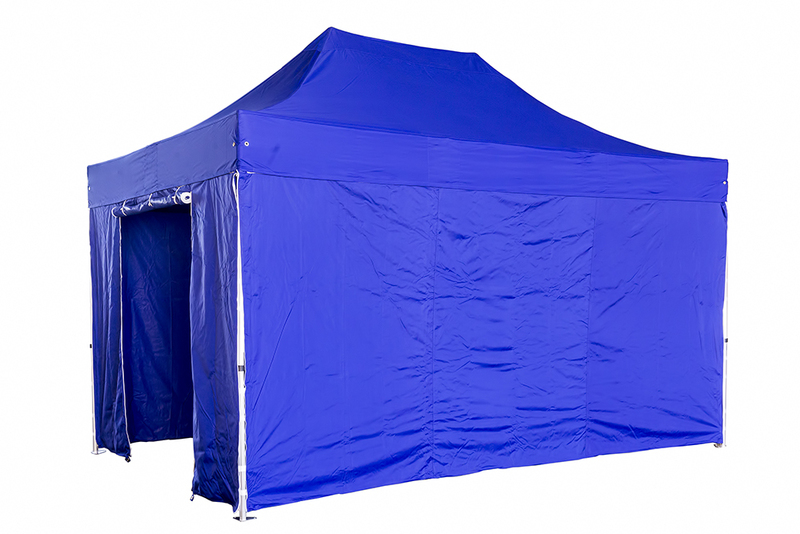 We have a variety of different gazebo types to meet your needs, whether you are looking for a party hire for one day or a large promotional marquee tent that your company or organisation will use for many years. 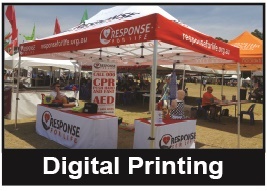 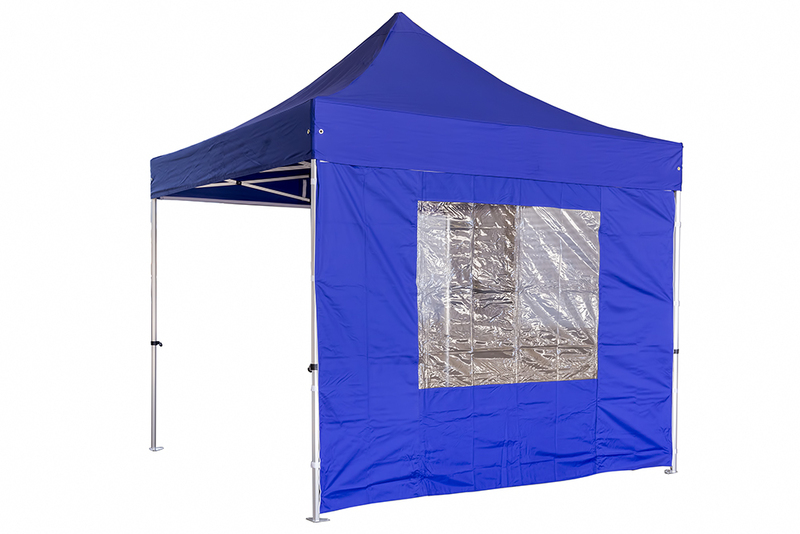 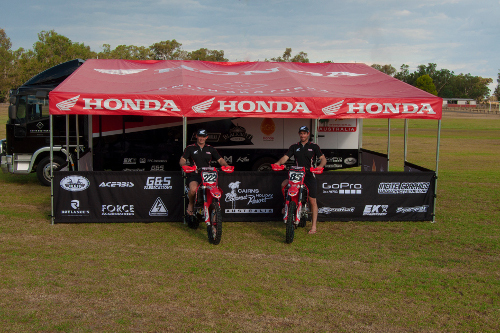 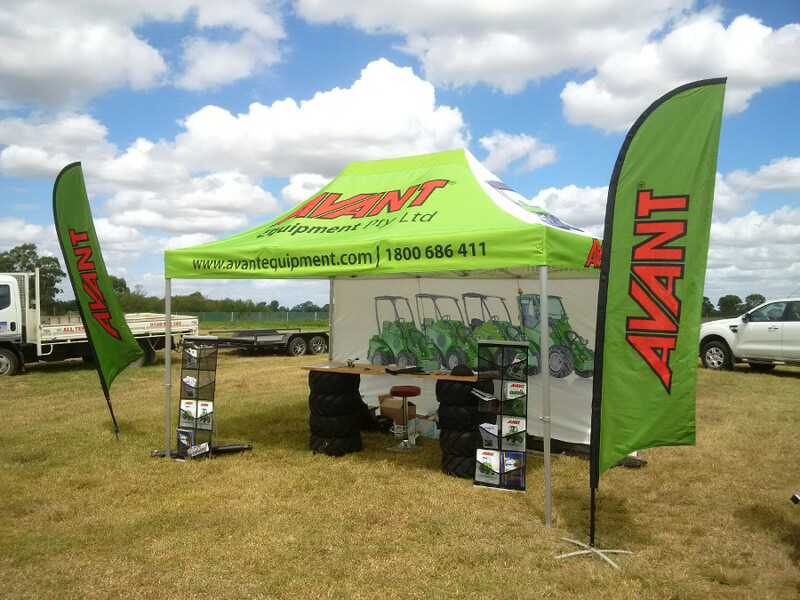 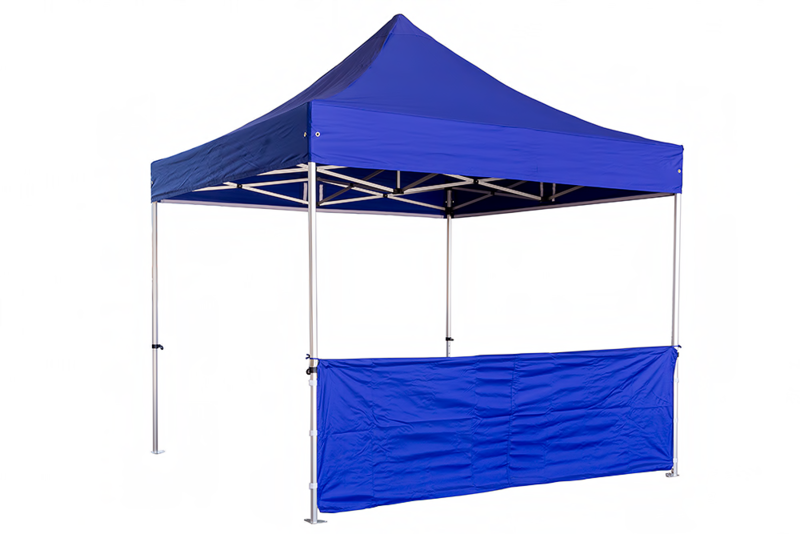 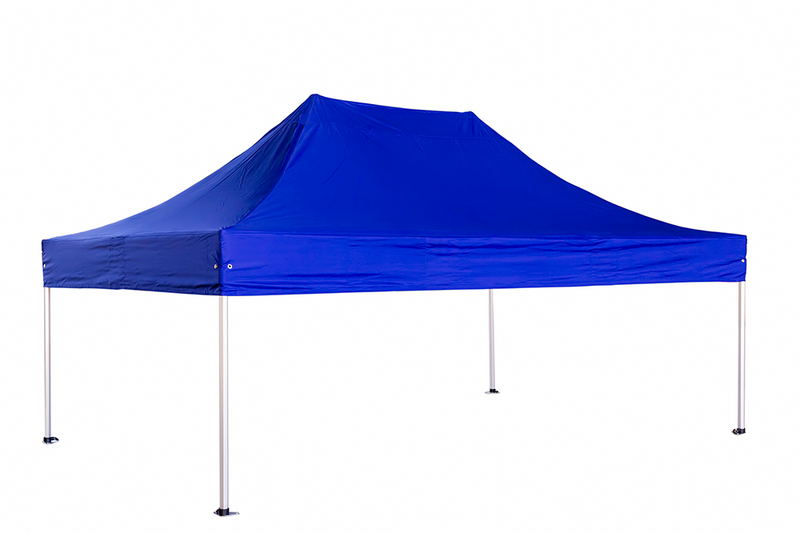 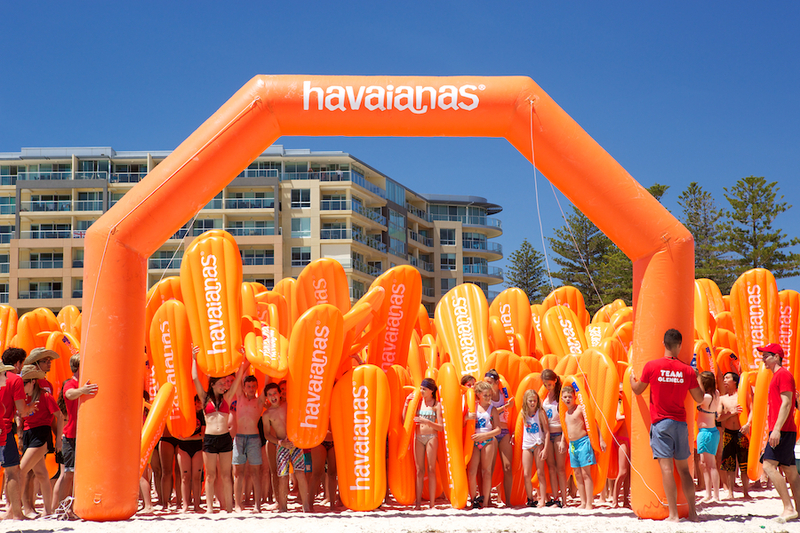 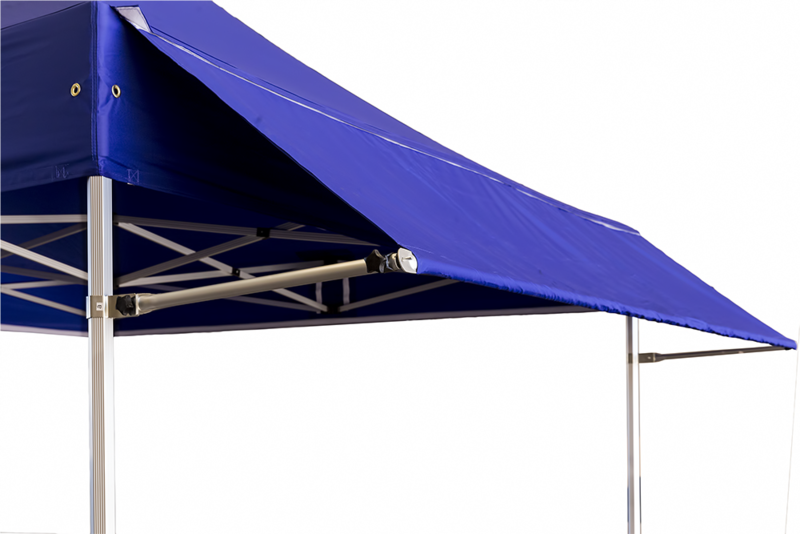 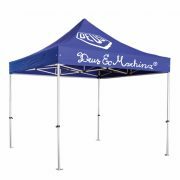 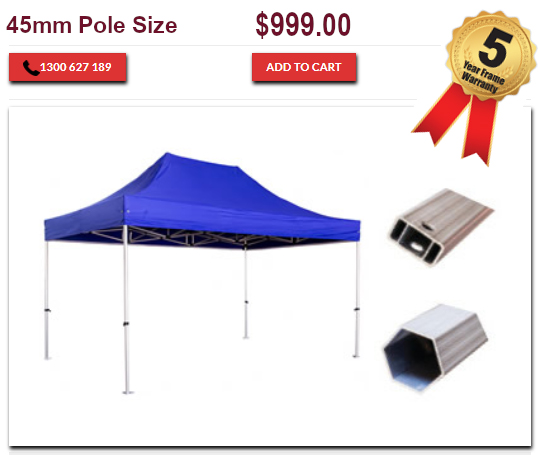 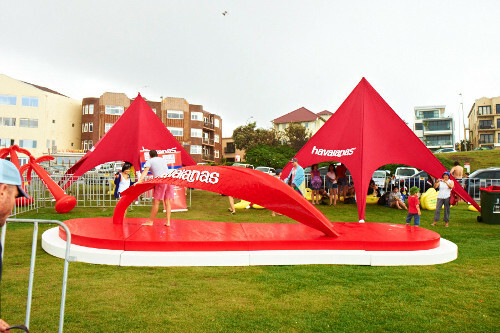 Our pop up marquees provide immediate outdoor shade for any location in a matter of minutes. 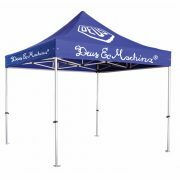 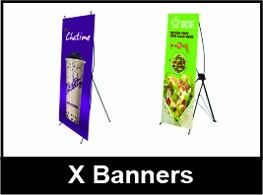 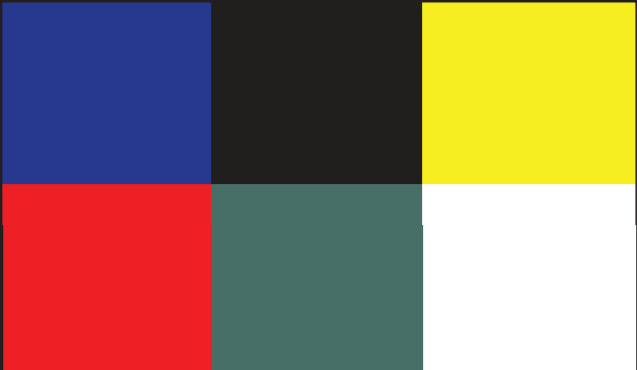 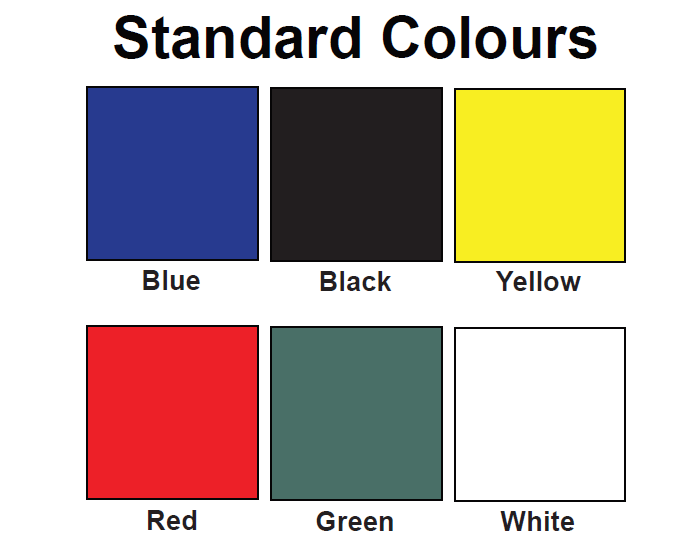 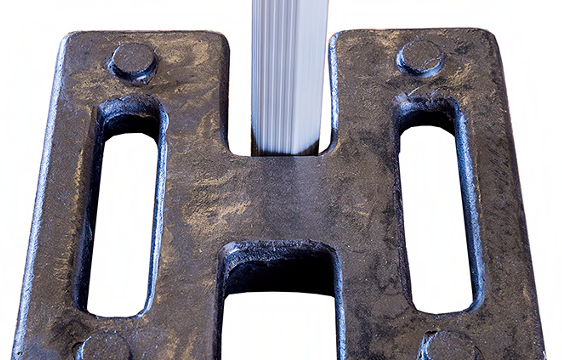 All of our event marquees are made with the highest quality materials and design standards to ensure your lasting satisfaction. 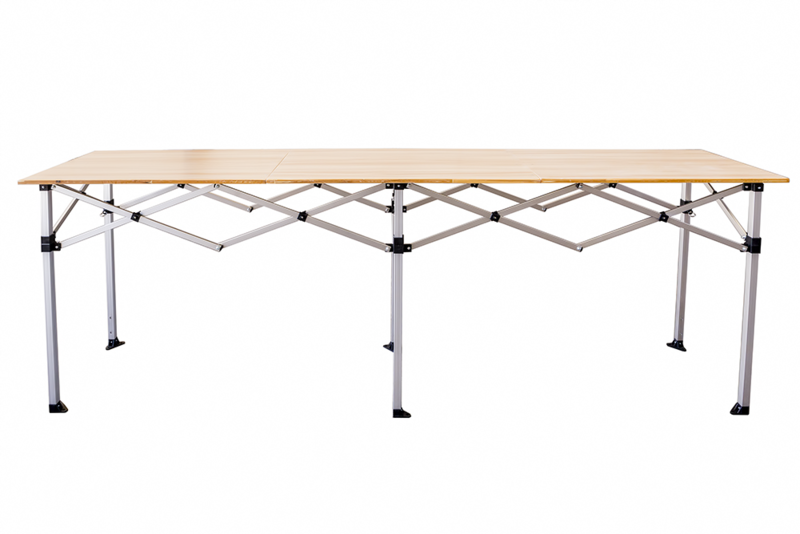 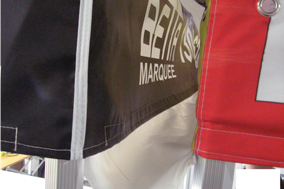 Contact Betta Marquee today to find out more about our pop up canopies for sale or hire. 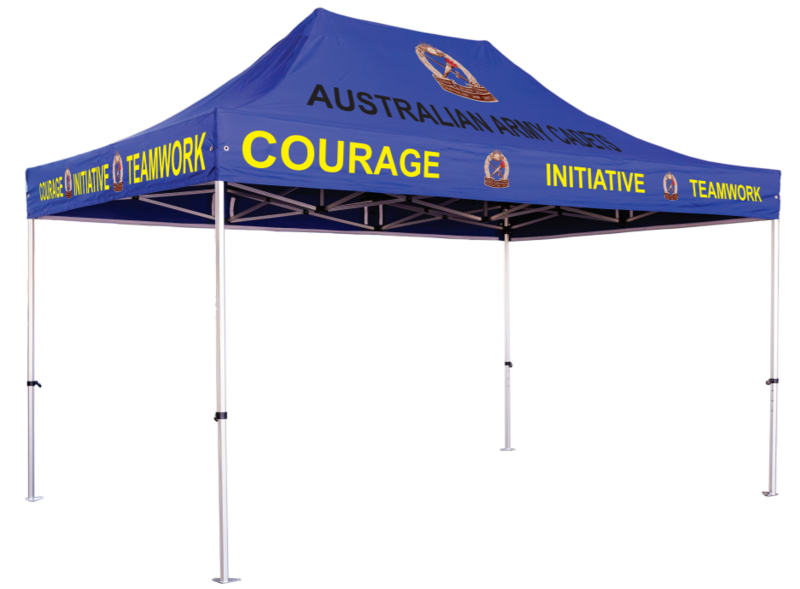 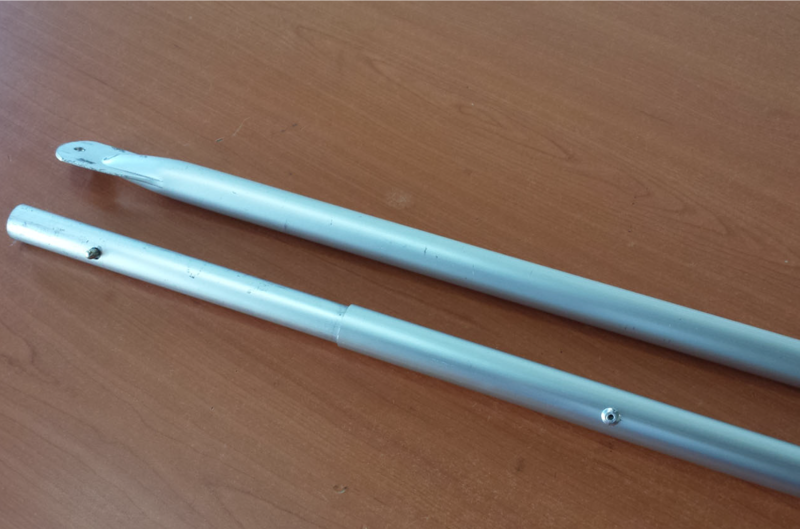 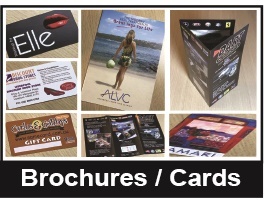 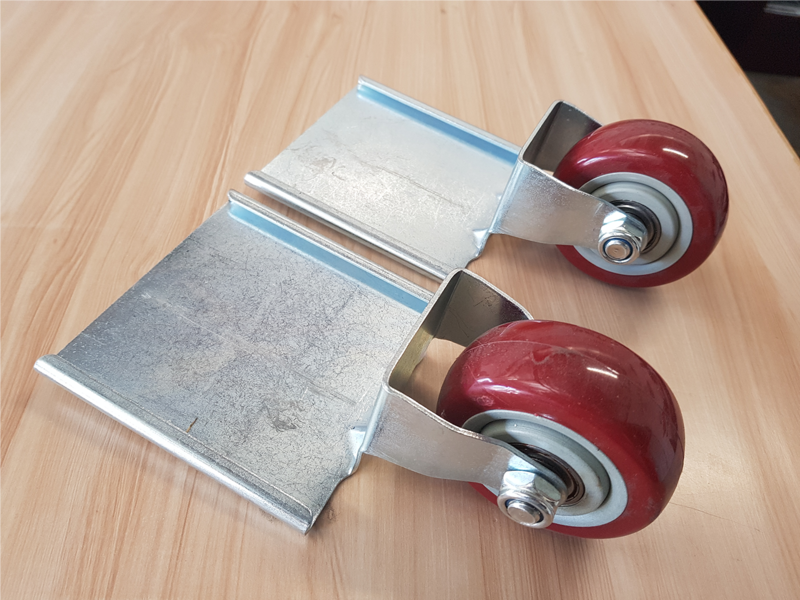 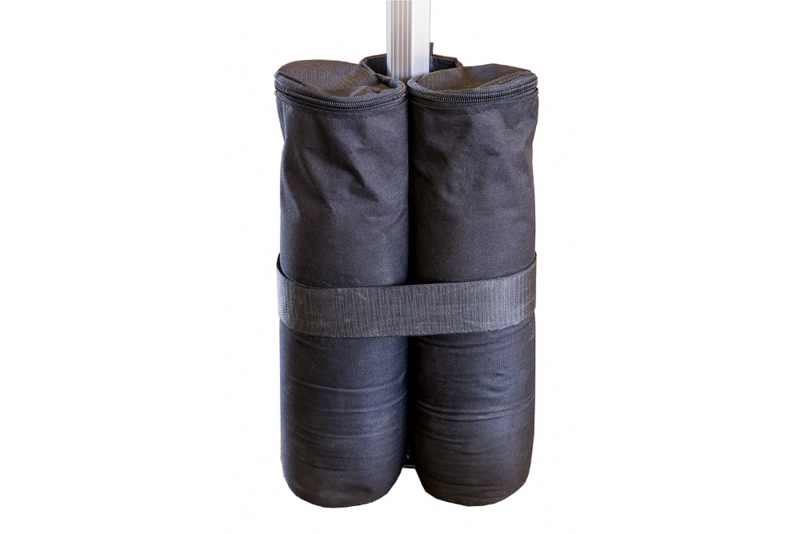 We are pleased to offer fast, reliable delivery Australia wide. 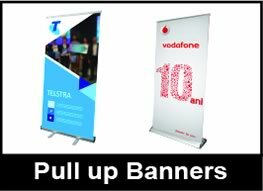 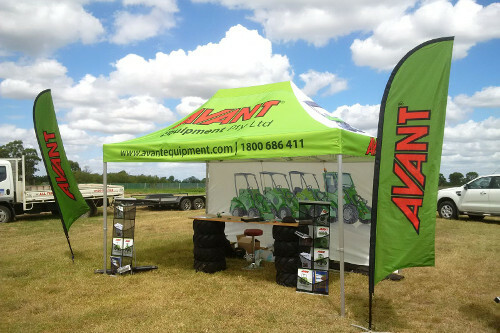 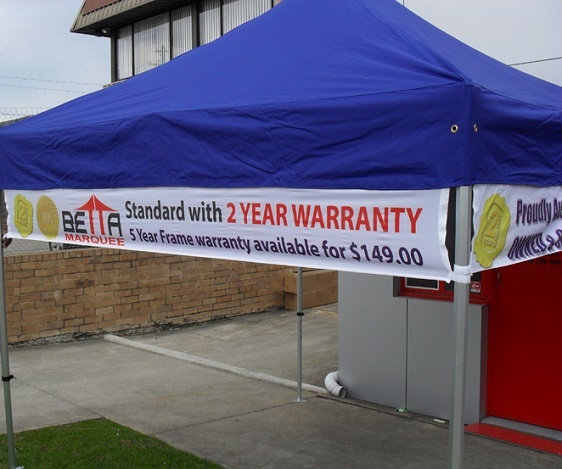 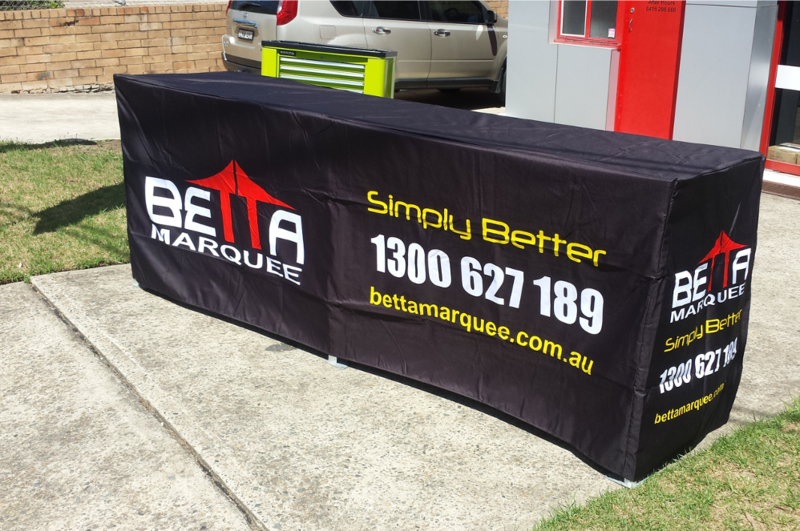 From marquee deliveries to Adelaide to Darwin, Brisbane to Melbourne, and in the greater Sydney area, Betta Marquee is the most trusted place to buy a pop up marquee.